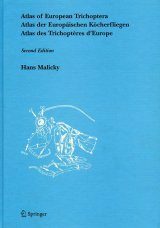 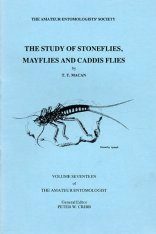 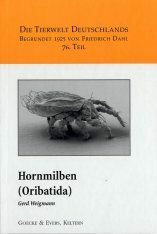 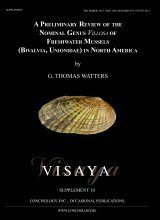 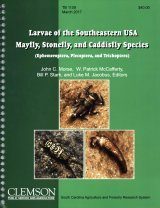 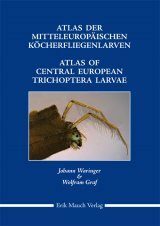 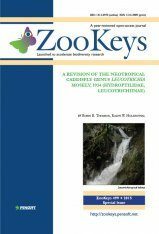 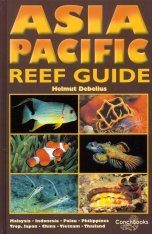 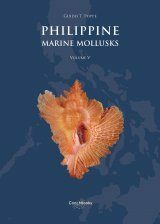 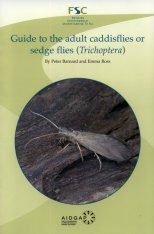 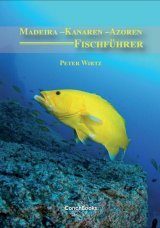 In 2005, during the "First Conference on Faunistics and Zoogeography of European Trichoptera" in Luxembourg, the idea for a distribution atlas of European caddisflies was discussed for the first time. 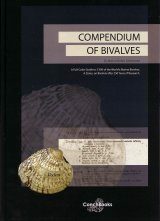 All participants were enthusiastic about such a collection. 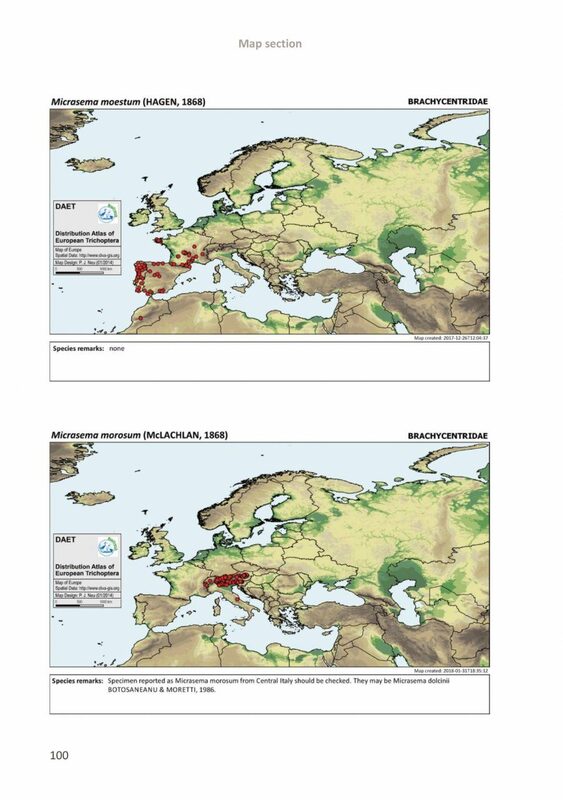 Six years later – as part of the EU funded BioFresh project – the authors finally could start off to realise this idea. 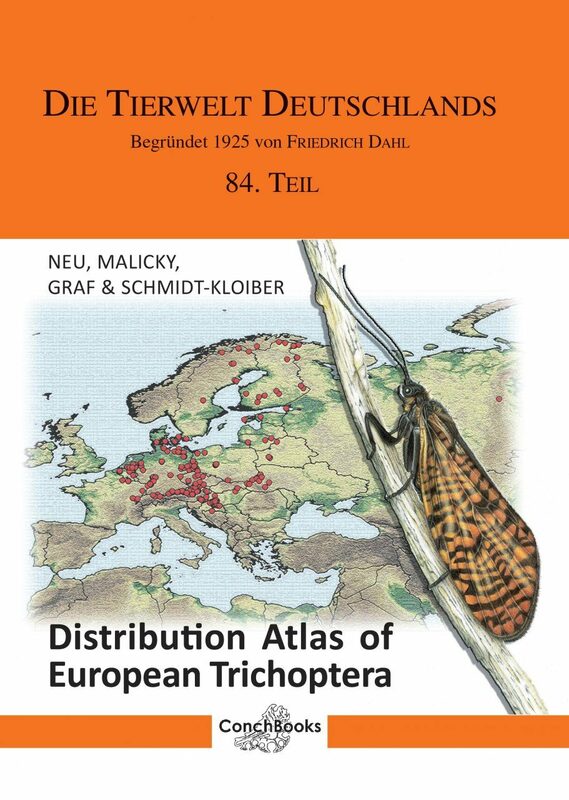 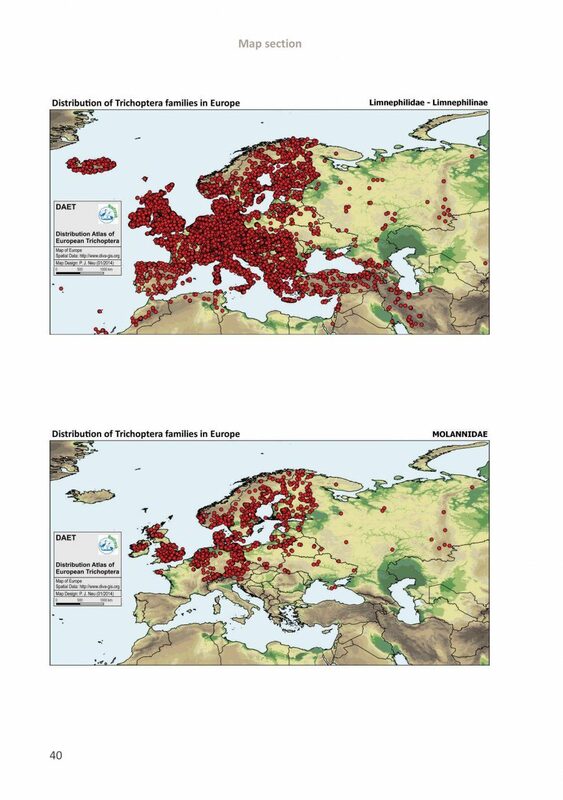 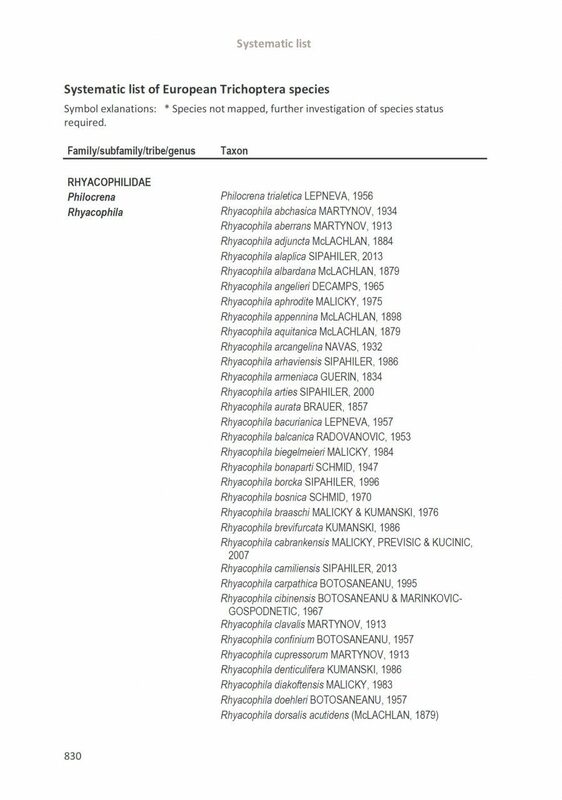 Since 2011, more than 630,000 occurrence records (about 450,000 adult data) of European caddisflies contributed by 83 Trichoptera experts and the authors have been compiled. 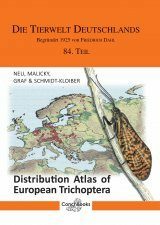 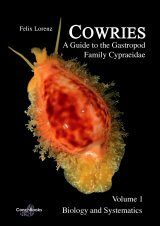 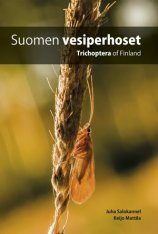 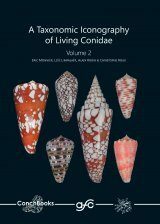 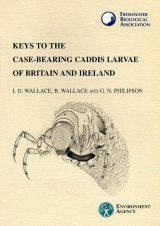 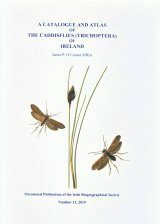 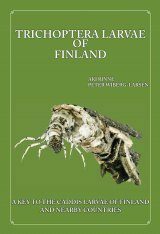 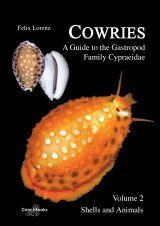 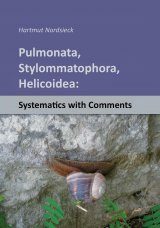 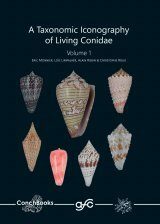 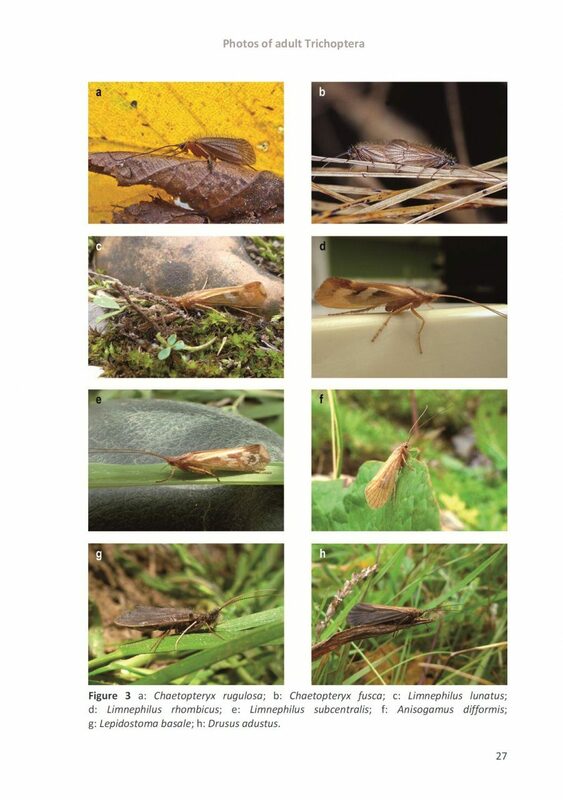 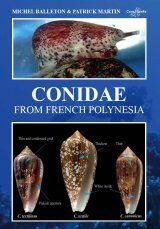 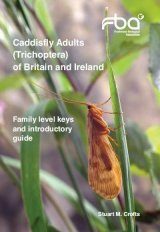 In the present book, point records of caddisflies are illustrated on 1,579 maps and for the first time provide a comprehensive overview of the distribution patterns of European Trichoptera families, species and subspecies. 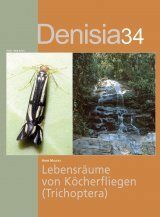 These maps serve as a valuable base for future analyses, conservation and management priorities of this fascinating insect order.